Steve Clarke’s impressive Baggies secured their first away win of the campaign courtesy of a battling performance at the DW. The home side had started the brighter, but found themselves two goals down by half-time. 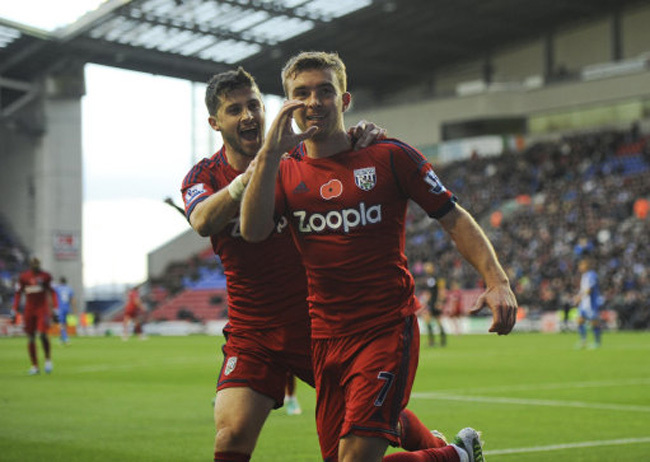 James Morrison opened the scoring for the visitors, heading home a superb Chris Brunt cross before Wigan’s Gary Caldwell deflected in a Billy Jones shot to give the Baggies a two-goal advantage. Arouna Koné did manage to pull one back just before the break, and in the second-half Roberto Martinez’s men did their best to fight back. 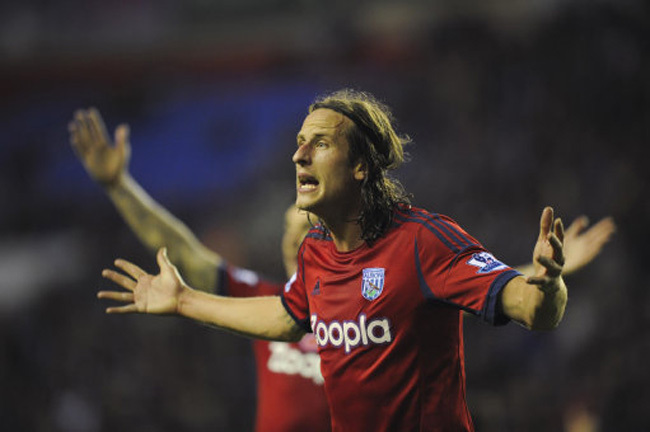 However, with West Brom still creating chances, it was the visitors who deservedly took all three points. 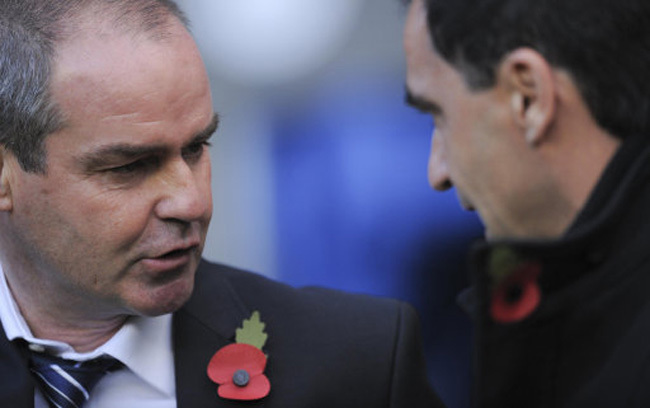 West Brom stay fifth while the Latics find themselves in 14th place.